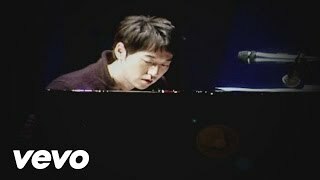 10주년을 기념하여 새롭게 연주한 이루마 앨범 [The Best Reminiscent 10th Anniversary]는 신선한 감각을 더해 재해석한 히트곡이 수록되었으며 신곡인 'Reminiscent', LG TV 광고음악 'Infinia', 시크릿가든 OST '동화'가 함께 수록되었다. 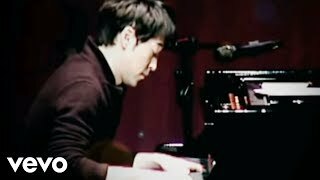 Yiruma, a popular Korean pianist and composer released the album [The Best Reminiscent 10th Anniversary] to commemorate 10th Anniversary. 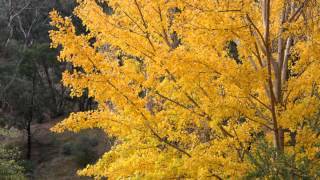 His most popular pieces include on the album including ‘River Flows in You’, ‘Kiss the Rain’ & ‘May Be’. Also includes 3 new tracks- ‘Infinia’, ‘Reminiscent’ & ‘Fairy Tale’. 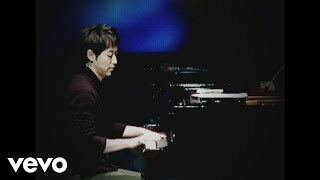 Music video by Yiruma performing Kiss The Rain. 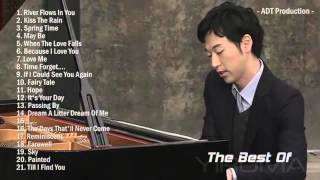 (C) 2011 Sony Music Entertainment Korea Inc.